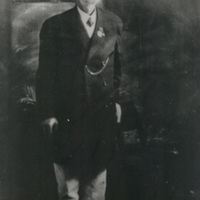 Michael S. Mitchell, “Oak Hill: Civil War Skirmish,” braddockheritage.org/, accessed April 24, 2019, http://braddockheritage.org/items/show/256. On the night of November 5, 1861, a shootout occurred between three Union scouts and four Confederate cavalrymen at Oak Hill. It was seven months after the start of the Civil War and four months after the Confederate victory in the First Battle of Bull Run/Manassas. Confederate forces occupied Fairfax Courthouse (today's City of Fairfax) and Union Army camps were within 10 miles near Alexandria. Located between the lines of the two armies, Oak Hill was in an area where they tested each other and probed with frequent patrols. In "Oak Hill Kitchen Skirmish" (access the article in the File(s) list) Michael Mitchell reconstructs the brief firefight from several sources. The sources range from official reports and personal letters written within days of the event to correspondence and newspaper and book articles written decades later. 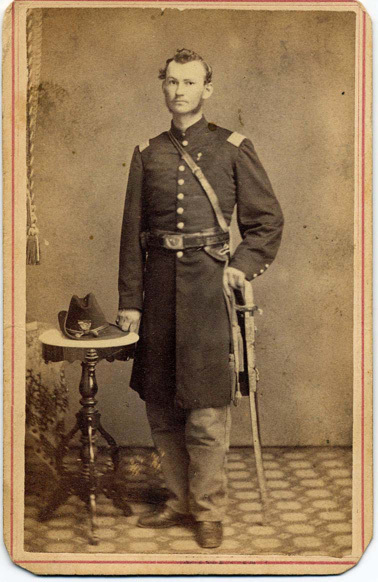 Private Edward S. E. Newbury of the Third Regiment New Jersey Infantry was a principal figure in the event and probably the most reliable source of what occurred. 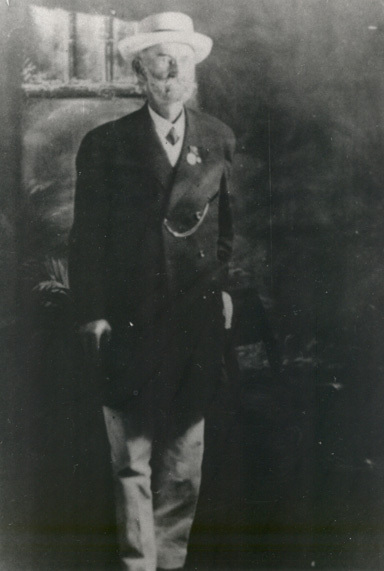 Photographs of Newbury, who later advanced to the rank of Captain, show him in his Union Army uniform and as a much older man after 1900. Researcher and author Michael Mitchell was born and raised in Annandale and enjoys pursuing his interest in local Civil War history. 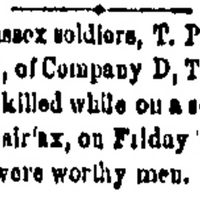 --- News item from Trenton State Gazette newspaper erroneously reporting death of Newbury and T. P. Edwards.